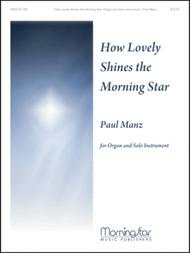 Composed by Paul Manz (1919-2009). Instrumental Hymn Accompaniment. Reformation, Christmas, Advent. Score and parts. MorningStar Music Publishers #20-768. Published by MorningStar Music Publishers (MN.20-768). 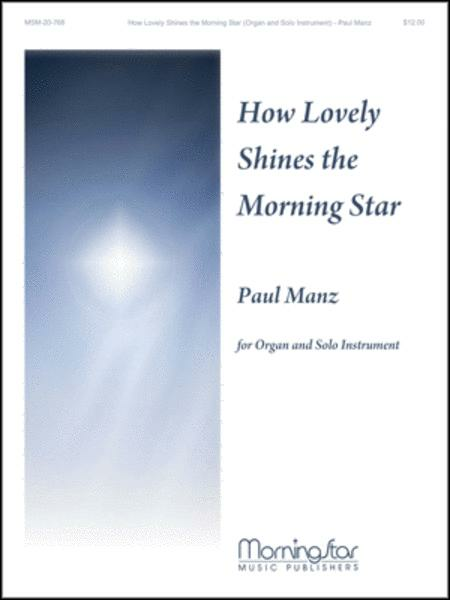 A Paul Manz classic! Originally intended for oboe, this setting of WIE SCHON LEUCHTET can now be played by a variety of B-flat or C instruments. Reproducible parts are provided.